used for measuring equipment that uses infrared rays, surveillance cameras, and motion sensors. 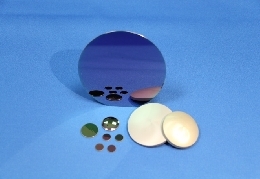 It will be produced by forming a multilayer film quartz, sapphire, Si, Ge, ZnSe substrate to the filter corresponding to (0.7 ~ 16μm) infrared region. It is used (gas analysis, moisture analysis, radiation thermometer etc), surveillance cameras, motion sensors, etc. 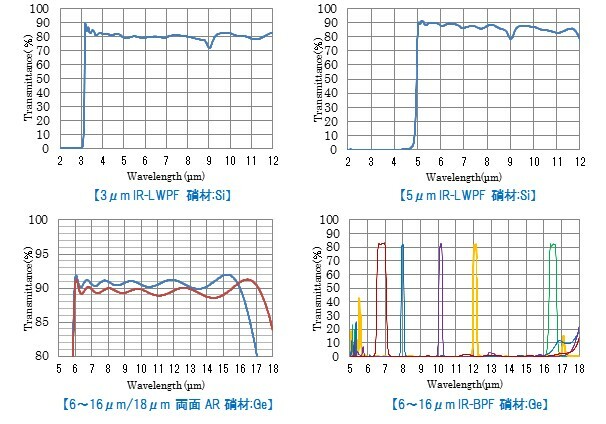 measuring equipment that uses infrared rays.